Adventure awaits you in the Land of Smiles. 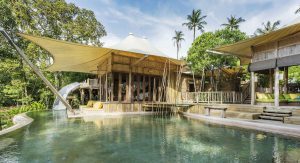 Take a look at our two weeks in Thailand for the adventure lover to plan your next vacation. 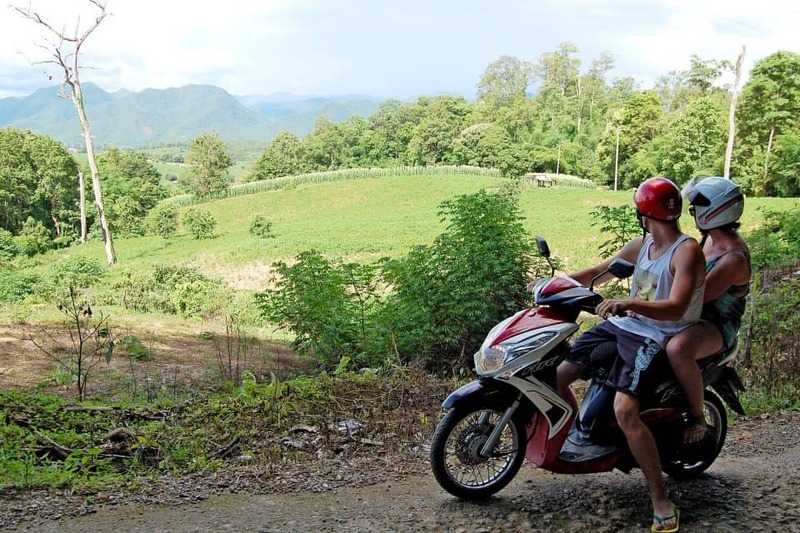 Whether you are on a hired moped, motorbike, car, or even a bike, relish the freedom of exploring Northern Thailand on your own and discover the less beaten tracks that will offer you a better look at the culture and local life of the north. 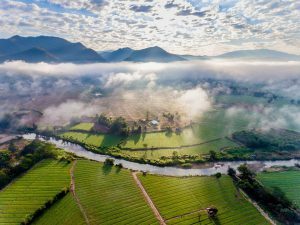 The most talked about route is the Mae Hong Son Loop which goes from Chiang Mai to Mae Sariang, Mae Hong Son, and Pai before returning to Chiang Mai. Read more about this route here: MOTORBIKING THE MAE HONG SON LOOP. To make the most out of this loop, you can add a few stopovers: a night in Doi Ithanon to trek around Thailand’s highest peak, a night in Chiang Dao to explore a temple in a cave, and a couple of nights in Soppong to see some old cave paintings and ethnic villages. 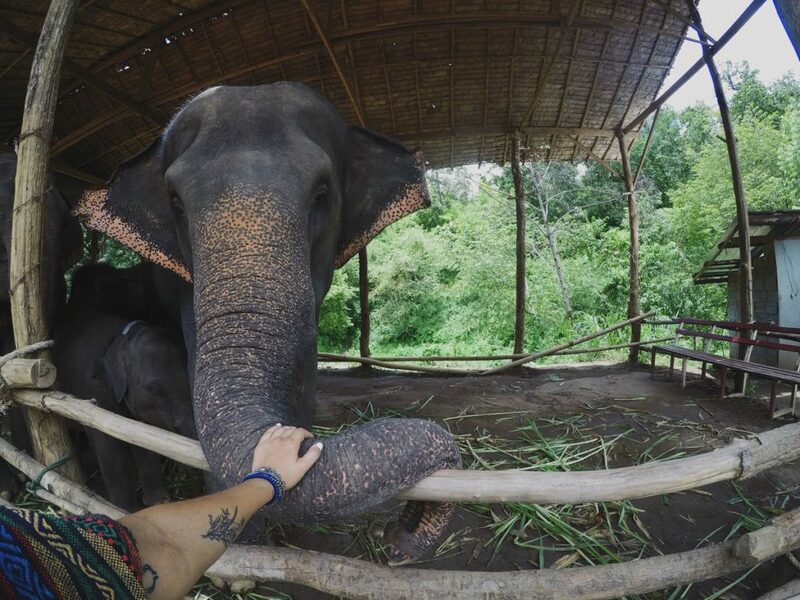 Take a day trip to one of the elephant sanctuaries in Chiang Mai and spend a day with one of these gentle beasts. See what it’s like to be a mahout for a day. 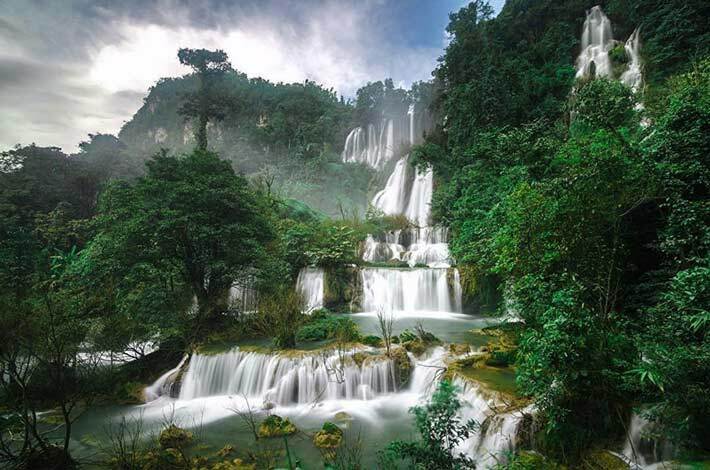 Head to Erawan National Park to climb the 7-tiered Erawan Falls. Take a dip in each tier as you bravely climb up to discover the rock shaped like a three-headed elephant on its top tier. With its clear waters and diverse marine life, the Andaman Sea is one of the best dive spots in the world. 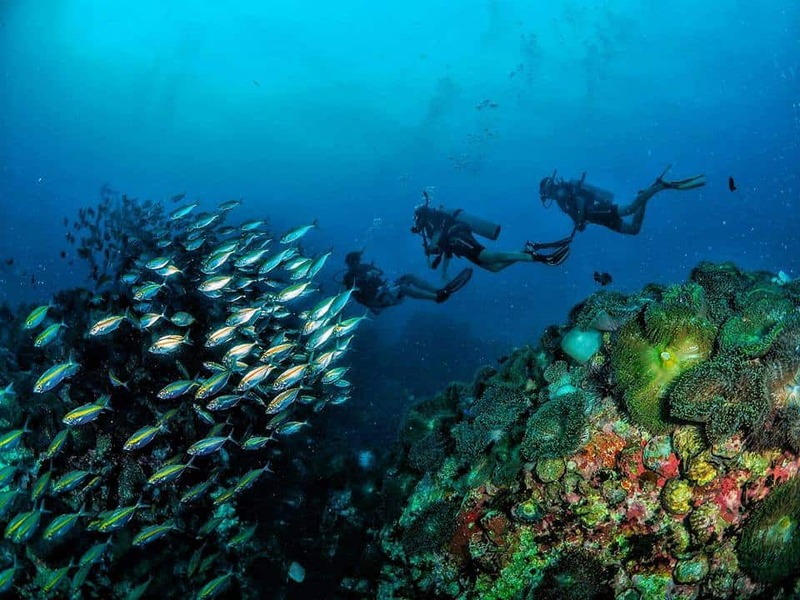 Whether you are an experienced diver or looking into getting your open water certification, Hin Daeng and Hin Mouang are two of the must-see underwater spots in Thailand. 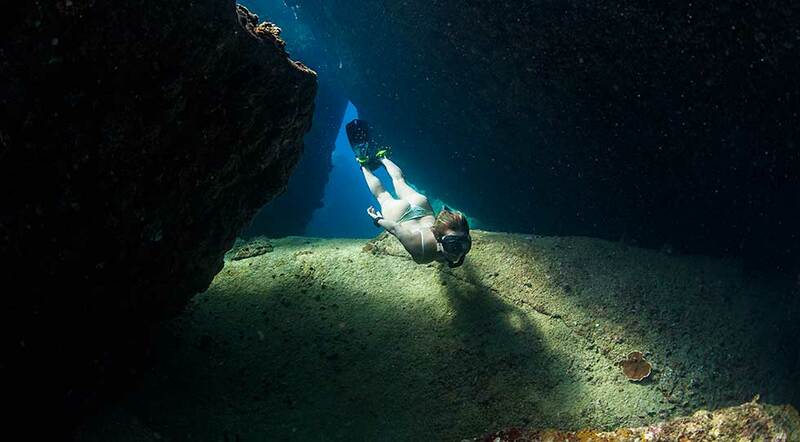 Due to heavy rainfall, however, these dive areas are usually closed from May to October. If your travel dates fall on these months, then your best bet for some diving action is Koh Tao island. Learning how to dive without tanks is also an option. Head to Koh Tao to take a course with the Blue Immersion Freediving School to appreciate the beauty of the underwater world without the obstruction of bubbles. 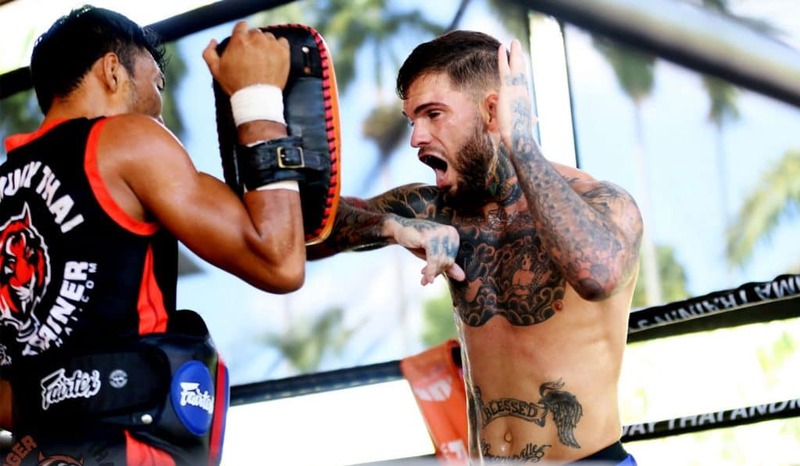 Join the rigorous training to become an ultimate fighter by joining a Muay Thai camp. Being the national martial art, it will give you a good look at some of the traditions of ancient Thai warriors. Found almost everywhere in Thailand, you can easily fit a few days of intensive training in your itinerary. 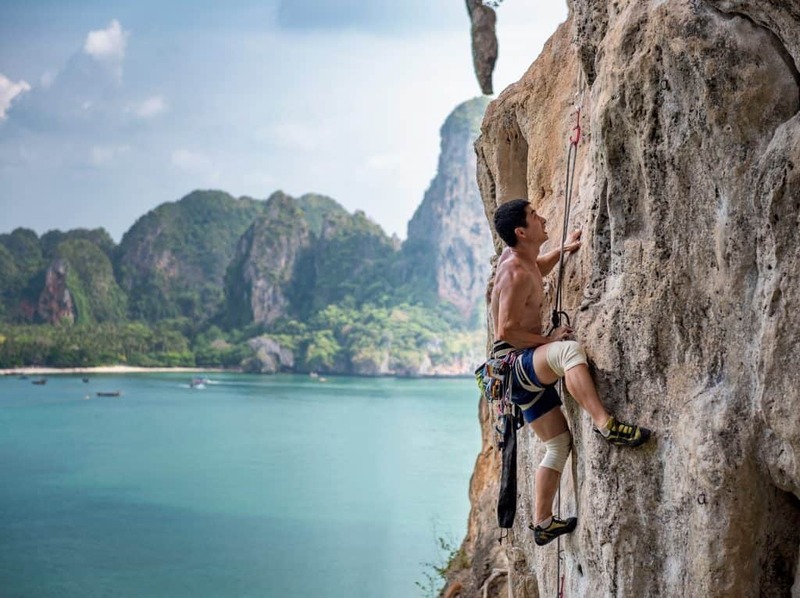 With its giant limestone karsts, Railay Beach in Krabi is the best place for rock climbing. 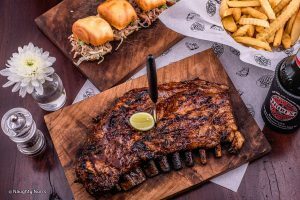 Whether you are a beginner looking into trying out rock climbing for the first or a full-on climber looking for your next challenge, there is a climbing route mapped out for you. If you have no fear of heights and deep water, you can also try deep water solo climbing where you climb without ropes over deep water. 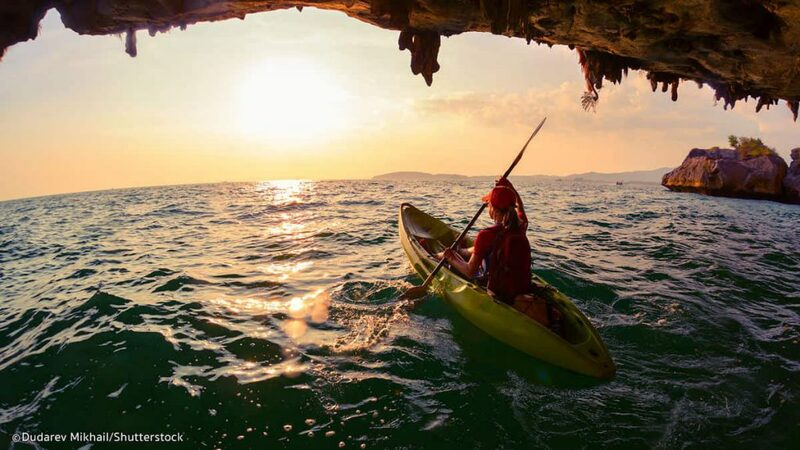 If you are a big fan of kayaking, take on the mini rapids of Lang River and paddle through Tam Lod Cave on a kayak. In Krabi, you can join a few kayaking tours to explore the mangroves and canyons of Ao Thalane and the ancient limestone caves of Bor Thor. 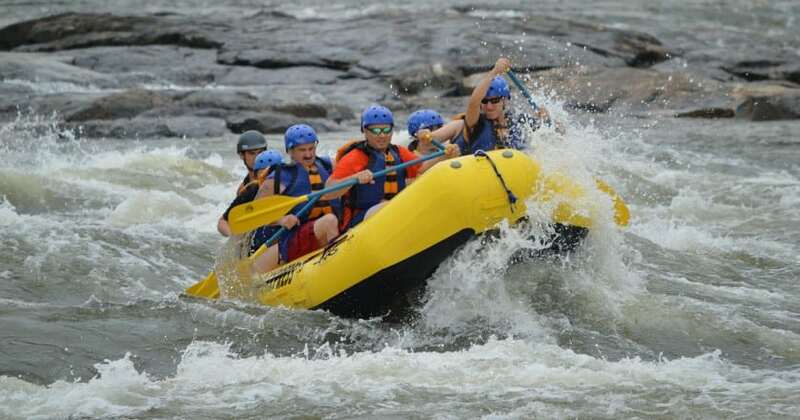 On the Songpraek river, feel the speed of the river rapids as you paddle through frothing and foaming waters in an effort to stay afloat on your rubber raft. 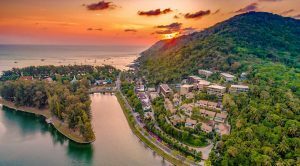 WHAT WOULD BE YOUR BEST THAILAND ADVENTURE? Tell us your story by commenting below. Why Do Buddhist Men Become Monks Before Marriage?